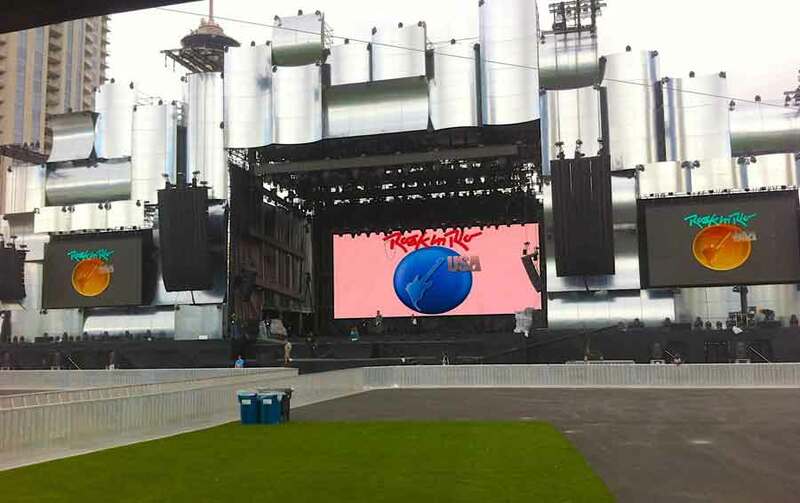 LAS VEGAS, Nevada — Rock in Rio USA made its debut in mid-May, drawing 172,000 fans from around the world over two weekends and featuring performances by artists including Taylor Swift, Bruno Mars, No Doubt, Metallica, Jessie J, Linkin Park and more. While the Las Vegas Strip location was a first for Rock in Rio, the elaborate stage productions and memorable performances were not, as Rock in Rio USA delivered on expectations set by previous Rock in Rio festivals held in Rio de Janeiro, Lisbon and Madrid. 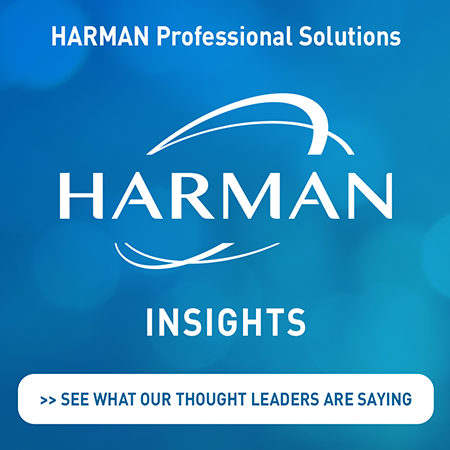 As for all Rock in Rio festivals, Gabisom Audio Equipment of Brazil provided the sound reinforcement system for Rock in Rio USA, once again deploying HARMAN’s JBL VTX line arrays powered with Crown I-Tech HD amplifiers on the festival’s main stage. Gabisom provided a massive main PA system for the main stage, arranged in the typical Rock in Rio format, which Gabisom refers to as a “side-by-side” configuration—four hangs, each containing three columns of loudspeakers. The columns closest to the stage (which Gabisom calls the “Band” columns) received a full band mix, minus vocals or any other element of the mixing engineer’s choice. The middle columns were comprised of flown subwoofers, whose feed was derived from the Band mix, creating a 4-way flown system. The outermost columns, known as the “Vocal” columns, received a vocal mix, along with any other elements that the mixing engineer chose. The PA system featured a total of 128 VTX V25 line array elements, 46 VTX S28 flown subwoofers and 24 VTX G28 ground-stacked subwoofers. A total of 124 Crown I-Tech 12000HD amplifiers powered the system, which was networked via JBL HiQnet Performance Manager™.